A line up of images I love from stylist Robyn Glaser’s portfolio. 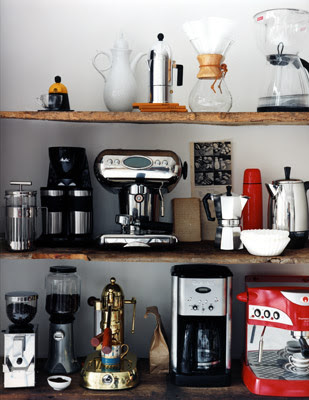 (via simply photo) I’m especially fond of that cornucopia of coffee makers… my heaven. p.s. it looks like she does a lot of styling for my beloved Roland Bello. 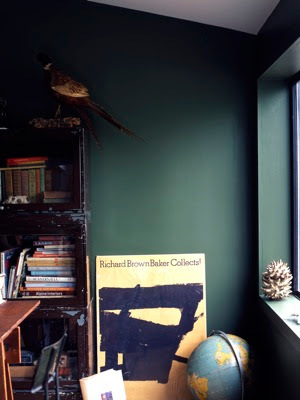 I adore the wall colour in the top image! I love how that rubber plant is skulking around in these pictures, like if you turned around, when you looked back, it would be slightly closer to you each time. 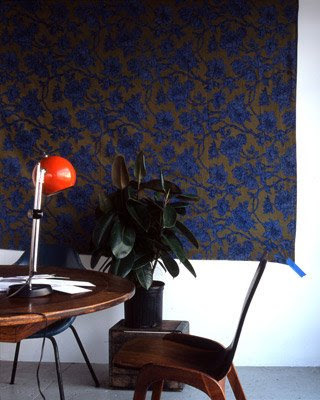 i love how the fabric is taped down with painters tape, clever. Oh wow Joslyn - tu so much for the sweet comment and for the kirtsy :)...I'm honored! It was a fun one to put together! Can I have that bag in picture #2? And wow, I thought I had a lot of ways to brew coffee! Beautiful! i love both of their work! ummm.... wanted - jewelry in the second to last picture. 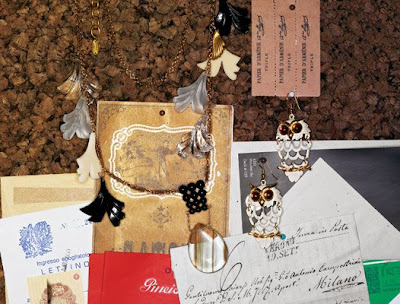 I love all the jewelry layered a top the old letters! oooh .. these photos are amazing. love. 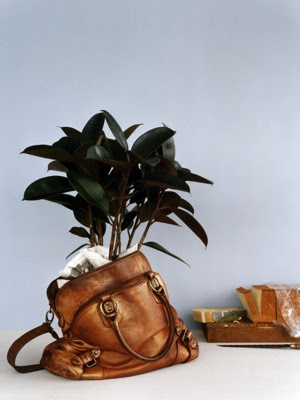 Ok, can I also just say that that leather bag looks like it has the jolliest little face on it, and it is scarfing down that plant, and it looks like it just got caught red handed...or is it just me? WOW - the plant in the bag - genius! 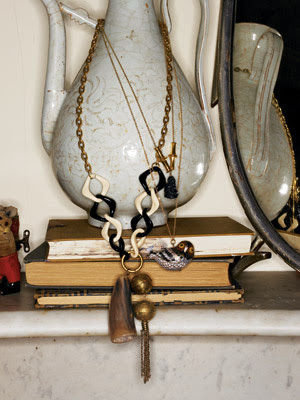 Not to miss the point of the beautiful photography - but I L-O-V-E the leather caramel bag!